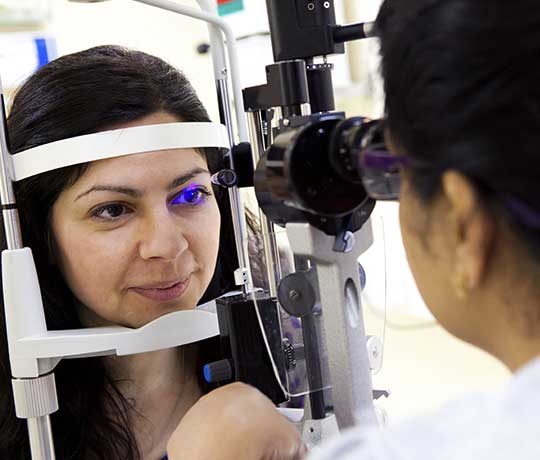 The physician's practice of UT Health San Antonio offers comprehensive eye care and vision screenings to ensure that you are seeing at your highest vision potential. While some disorders specifically affect the eyes, other systemic diseases, such as high blood pressure or diabetes, can also affect your vision. Regular screening exams can ensure that you are seeing at your highest vision potential. Our board-certified ophthalmologists are prepared to diagnose and treat a variety of eye conditions.